Classic work from one of Brazil's greatest soul singers of the 70s – an album of rich feeling that's a wonderful bridge between American soul music and some of the sophisticated song stylings of the MPB generation! 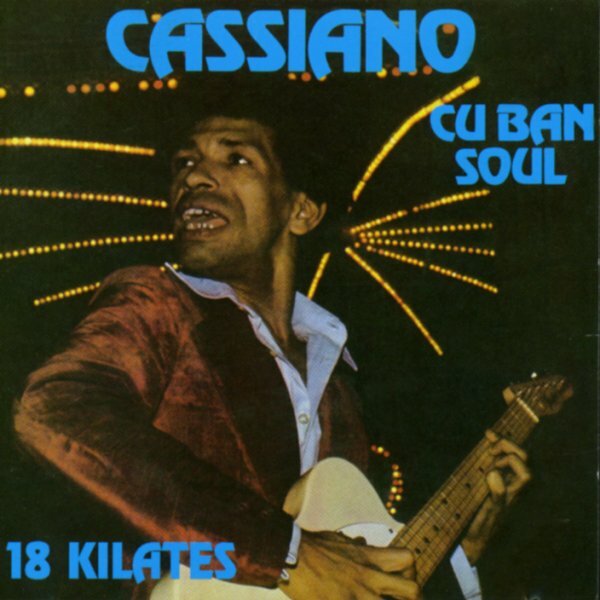 Cassiano's somewhere in the territory of contemporary Tim Maia – but is a bit smoother and more sophisticated – more of a mature soul mode next to Maia's rougher funk – served up here with impeccable arrangements that really draw from all the best changes in Brazilian music during the early 70s. The album includes the funky "Central Do Brasil", the extended midtempo groover "Onda", the semi-hit "Hoje E Natal", and the cuts "De Bar Em Bar", "Ana", "A Lua E Eu", and "Salve Essa Flor". © 1996-2019, Dusty Groove, Inc.